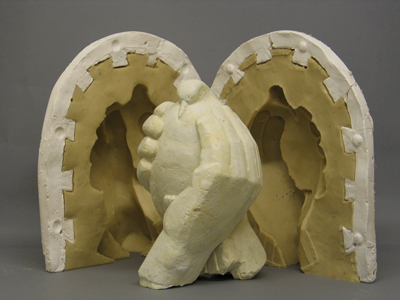 ‘Mouldmaking and Casting’ will produce the highest quality moulds in a variety of different materials to suit your project. 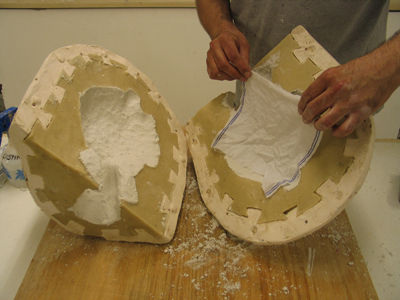 From an ‘original’ (in virtually any material) provided by you, we will create a mould to produce a casting. 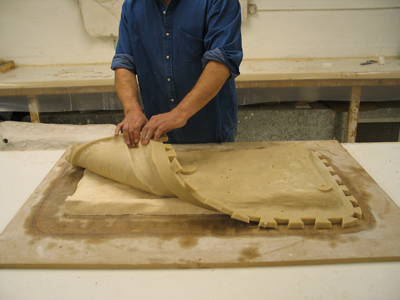 Moulds can be produced in flexible rubbers or multiple piece rigid materials depending on project specifications. 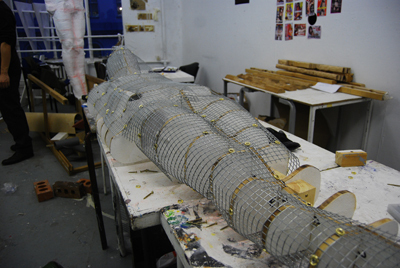 However complicated an original, a mould can be made to produce one or multiple castings. 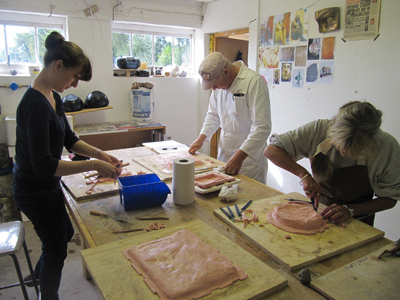 We can also create moulds of originals in situ (architectural restoration and installation / large sculpture pieces). 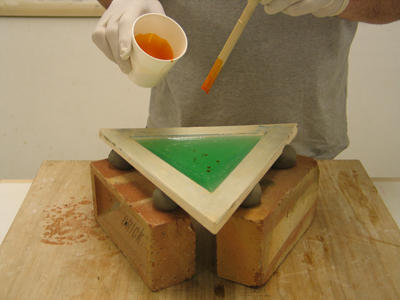 Whatever the project we will find an appropriate moulding solution suitable and sympathetic to it. Rigid one and multiple piece and waste single use. Flexible one and multiple piece (high multiple cast run). Flexible one and multiple piece (budget, limited cast run). Semi rigid large scale one and multiple piece (very durable). Catering standard food safe flexible one and multiple piece.